﻿ Bob Evans Restaurant - Ohio. Find It Here. Located right off US 35, beside Super 8 Motel. Just minutes from Holzer Hospital and Gallia County Fairgrounds. 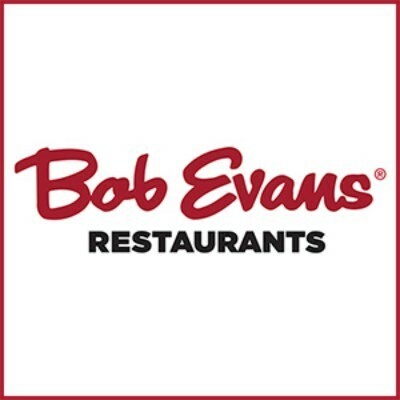 About 15 minutes from the original Bob Evans Restaurant located in Rio Grande, home of the Bob Evans Farm Festival. Their menu includes local favorites: Fried Chicken, Country Fried Steak, Hamburgers, Sunshine Skillet, Mashed Potatoes, Macaroni & Cheese, Cole Slaw, Green Beans, Biscuits, Seasonal Bread and Rolls. Available for dine-in or carry-out.